The Maryland Lynching Memorial Project is a new effort to uncover one of the most disturbing chapters in the state’s history. It seeks to document the racial terror that resulted in the grotesquely violent deaths of at least 40 black Marylanders in the decades after the Civil War, and well into the 20th century. Lynching happened all over the state, including several in Montgomery, Prince George’s and Frederick Counties. We hear from two experts on the topic, who say that learning this history is a first step toward healing the wounds of racism past and present. 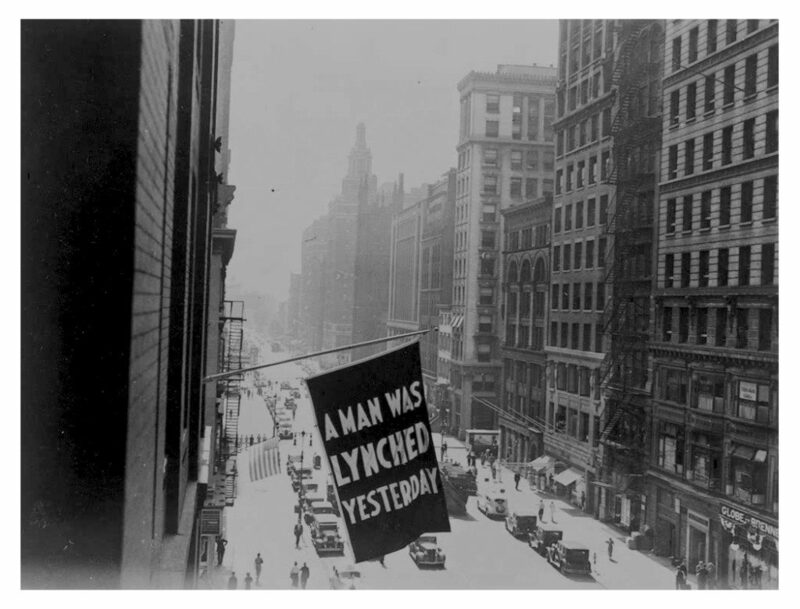 Will Schwarz's Film: "The Lynching of George Armwood"